Real estate is the largest asset class in the world: The value of global property is $228 trillion, which equals to 60% of all assets worldwide. The real estate industry is of particular importance for Germany and meanwhile accounts for approx. 18% of the gross value added of the German national economy. As of now, the German real estate industry is considered a "sleeping giant" in terms of digital innovation. After decades-long reluctance, several sectors are now confronted with sustained transformation due to disruptive startups. Other sectors are at the very least presented with an enormous potential for optimization by digitalization, the utilization of which will ensure competitive advantages as well as an increase in profitability. German PropTech startups, of which more than 200 are active at the moment and whose numbers are growing by 82% every year, have set out to unlock these potentials, oftentimes in close partnership with traditional players. While a dedicated investor in Germany has been missing up until now, the investment activity in this sector is already at a high level and is growing strongly year by year. $12.6 billion were invested in 2017 alone. PropTech1 Ventures is, to our knowledge, the first PropTech-focused VC fund in the German-speaking region. We invest specifically in the most promising PropTech companies in early stages and enable strategic partnerships and synergies through our close-knit network within the traditional real estate industry. As opposed to mainstream VCs, PropTech startups benefit in the partnership with us from our specialization, the expertise of our venture partners as well as the broad network within the traditional real estate industry. This sector-specific approach is complemented by the well-documented methodological competence of the COOPERATIVA Venture Group (whose Managing Partners, for example, are the authors of the standard reference book DEALTERMS.VC). Through collaboration with us, we offer real estate industry partners - alongside the financial yield prospects of the PropTech investments - in particular the opportunity for a first-hand impression of the various potentials beyond mere theoretical exercises that arise from digitization through direct cooperation with startups. Since our team speaks the language of both worlds, we can build precise bridges that bring added value both to the startups as well as the industry partners. Real estate entrepreneur Marius Marschall von Bieberstein and the COOPERATIVA Venture Group, managed by the two long-standing venture capital experts Anja Rath (Arnold) and Nikolas Samios, head the investment activities of PropTech1 Ventures. They are supported by renowned experts with particular focus areas. We thus combine market access as well as know-how of the traditional real estate industry, the PropTech scene and the venture capital sector. As Managing Partner of the COOPERATIVA Venture Group, a 360° platform for venture capital, and former Managing Director of Brandenburg Ventures, the investment vehicle of MP3 inventor Karlheinz Brandenburg, Anja Rath (Arnold) is an expert for startup financings and exits, venture fund governance, compliance and risk management. As Partner of the real estate project development company evoreal (>€500 million in project volume), PropTech business angel, and board member of the highly-respected venture capital investor Project A, Marius Marschall combines long-standing experience in the real estate industry with excellent insights into the digital scene. Nikolas Samios, also Managing Partner of the COOPERATIVA Venture Group, has participated in more than 200 transactions on both sides of the table and is a proven expert in all things venture capital methodology due to publications such as the book DEALTERMS.VC and various specialist articles as well as being co-initiator of the German Startup Standards Board. Beat Schwab prior positions include Head Global Real Estate Asset Management at Credit Suisse, one of the world's largest real estate asset managers, as well as CEO of Wincasa, Switzerland's leading property manager. As one of the definite leaders in European large scale asset and property management, he complements the expertise of the management excellently and makes his network from his decade-long career in the real estate sector available. 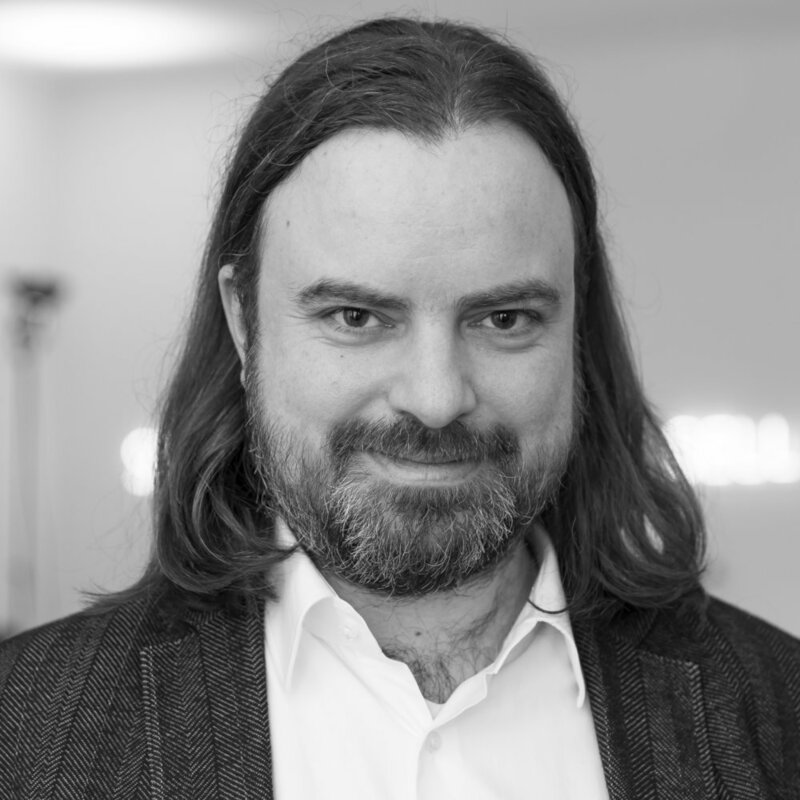 Serial entrepreneur and former CTO & co-founder of Thermondo, a leading German provider for heating solutions (partial exit), is, also by being an active PropTech angel, deeply rooted in the German startup scene and our go-to person for all topics relating to construction and energy. As (co-)founder of eDarling and MyVideo, German „Business Angel of the Year 2017“, and board member of the German Startups Association, Christian Vollmann is one of the most prominent faces in the German startup ecosystem. As founder of his current project nebenan.de, he has established a social network for neighborly living. 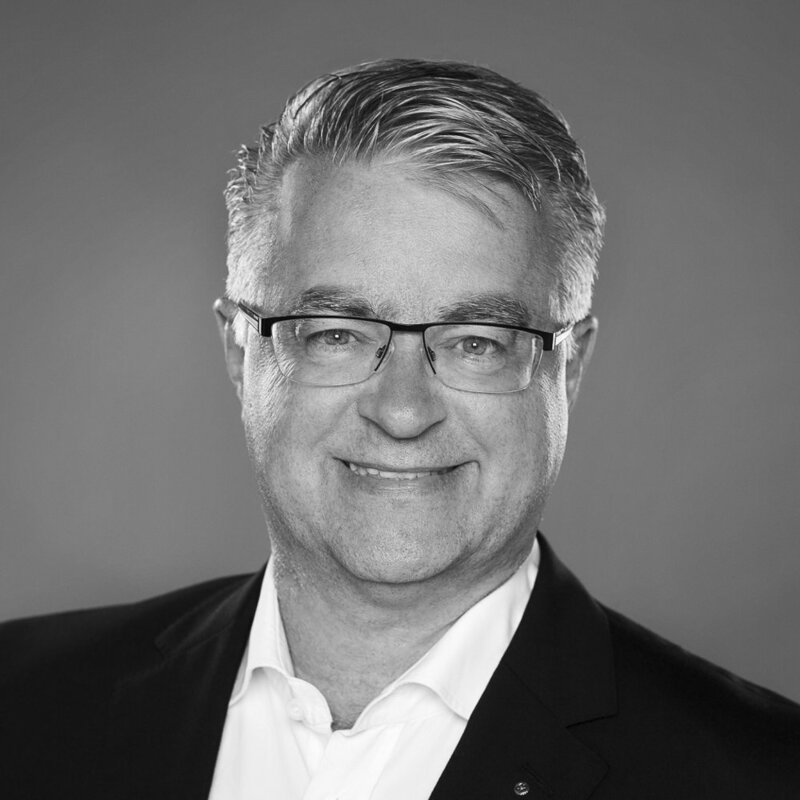 Andreas Wende has decades-long experience in prominent positions at Deutsche Telekom, JLL, Savills, and currently as Managing Partner of NAI apollo and the Arena Group. He therefore has great expertise in the real estate industry, while at the same time being active in the digital real estate scene for several years as business angel and startup advisor for e.g. the PropTech startups Allthings and Evana. Peter Staub is CEO and founder of pom+, the leading Swiss consulting firm that advises real estate companies on digitization strategy and technology deployment. Peter Staub is regarded as one of the most active experts in the Swiss PropTech segment and organizes the annual Digital Real Estate conference, holds the "Digital Real Estate" chair at the Zurich University of Economics (HWZ), is responsible for the LAB100 innovation laboratory, and is an active PropTech business angel. Nicholas Neerpasch has been an expert in all facets of the real estate industry for years. As diploma architect, he initially worked for architecture firms such as Zaha Hadid in London, then switched to real estate consulting at EY, and later went into project and construction management as Managing Director of the GFP Group. In 2014, he founded the PropTech startup Doozer, a marketplace for modernization management that has been funded by several millions of euros. As serial entrepreneur with exceptional exits such as AOL Europe ($6.8 billion), Expertcity ($225 million), and a NASDAQ IPO with the PropTech company AppFolio ($420 million; 300%+ since IPO), Andreas von Blottnitz is equipped with an excellent network within the technology sector worldwide - from Berlin to Silicon Valley. As founder of e.ventures / BV Capital, an international VC platform with a fund volume of $1 billion (approx. $3 billion distributed to investors), Jan Henric Buettner is the German venture capital pioneer and boasts exits such as NASDAQ IPOs as well as trade sales to companies like eBay, Yahoo, Google, KKR, BestBuy, and RedHat. Vitali is a Certified Private Equity Analyst (Technical University of Munich - School of Management) and has International Business degrees from the HTW Berlin and Ukraine. He possesses substantial VC transaction know-how, both in the areas of investment as well as portfolio management, and heads the deal flow team in this function together with Nikolas. Jan holds a Master’s degree in Economics and Banking from the University of Amsterdam as well as a Bachelor’s in Economics from the Free University of Berlin. During his studies, he has acquired relevant finance experience at the Netherlands’ Central Bank and the PropTech startup Homebell. 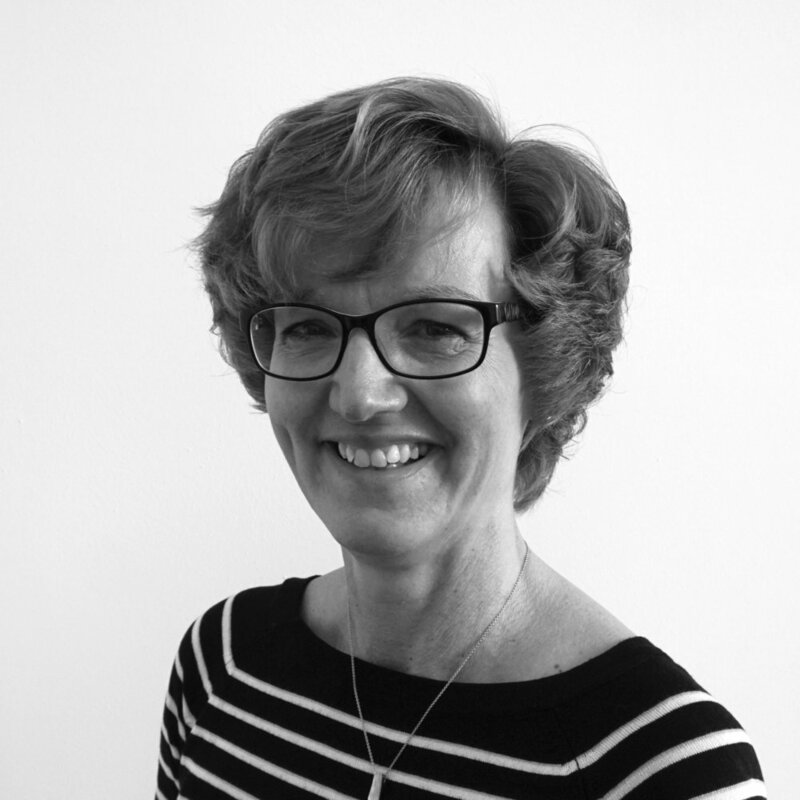 As Associate, Jan supports the PropTech1 deal flow team. Theo gained an interdisciplinary BA from the Free University of Berlin and the University of Colorado and subsequently worked at various startups in the editorial department as well as in online and content marketing. 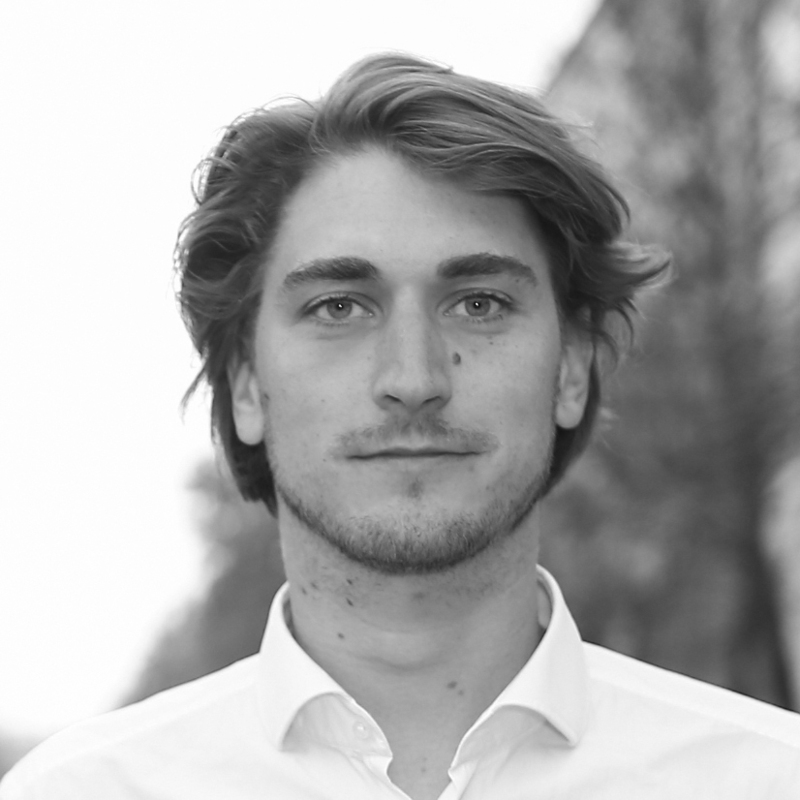 Theo joined up with the COOPERATIVA team in the context of an IPO project and is now responsible for investor & public relations as well as marketing at PropTech1. Uta has a diploma degree in Business Administration (Technical University of Berlin) with focus on taxation. After years of experience in controlling, reporting, and tax and liquidity planning, she now supports our team in the business administration area. 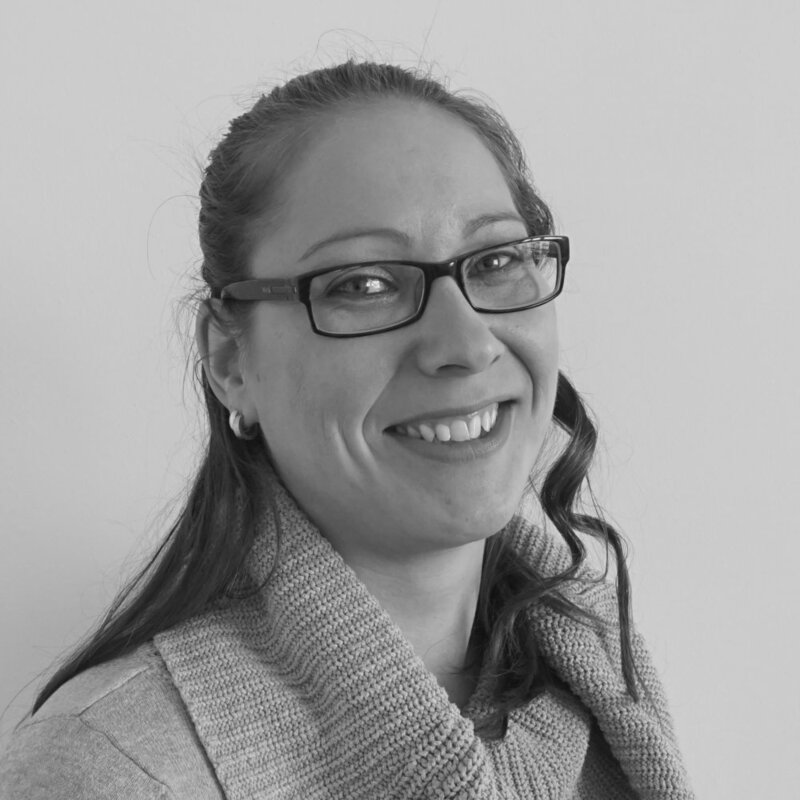 Nicole is a qualified paralegal and has supported the COOPERATIVA team with business administration of various investment processes and portfolio administration for several years. 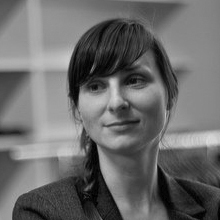 Under the tutelage of Anja, she also serves as the interface to all external service partners.